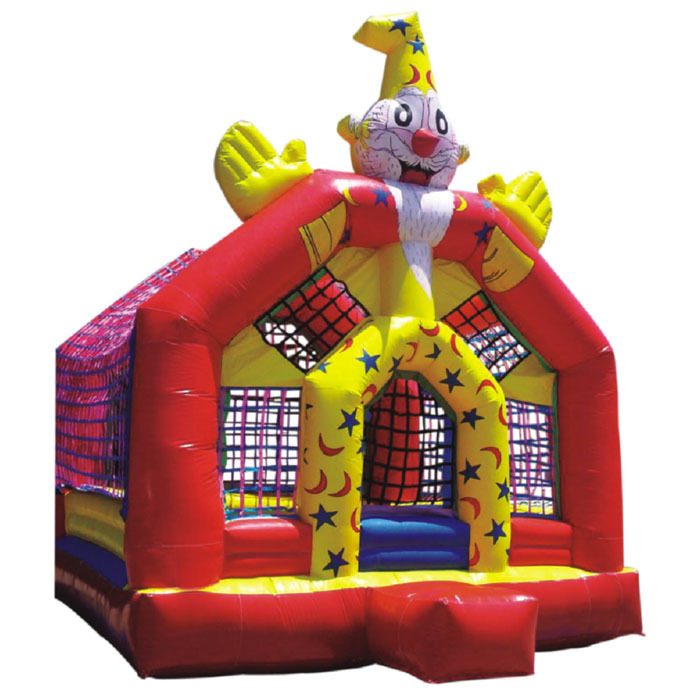 Joker is a large moonwalker game that has a huge air-filled joker on its roof that leaves out a welcoming gesture. 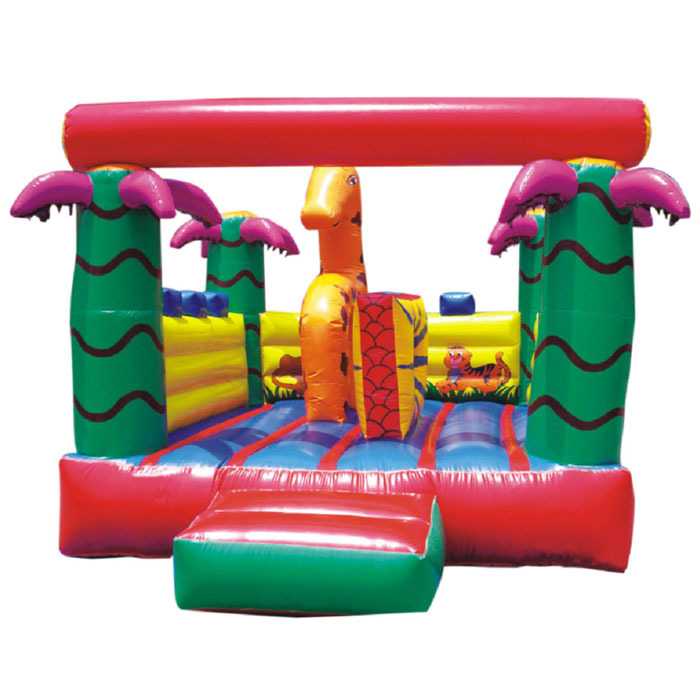 The large shape is widely popular amongst the kids due to its fascinating and colorful build-up. 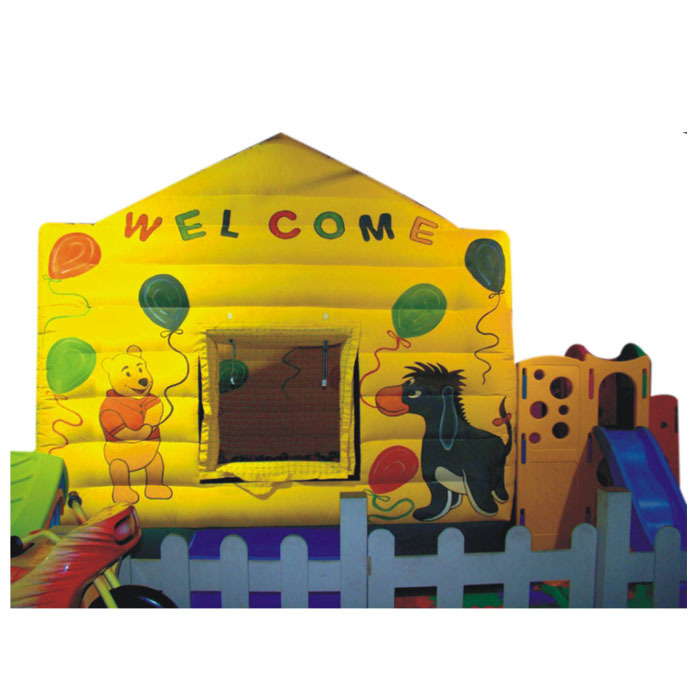 It is created by the Super Amusement Games team who is also its supplier and exporter. 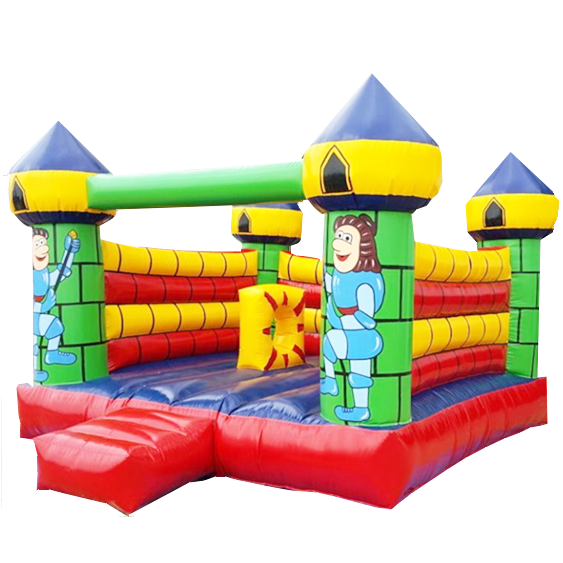 The fun-filled moonwalker is guarded by bouncing boundaries on three sides that makes it safer for kids. 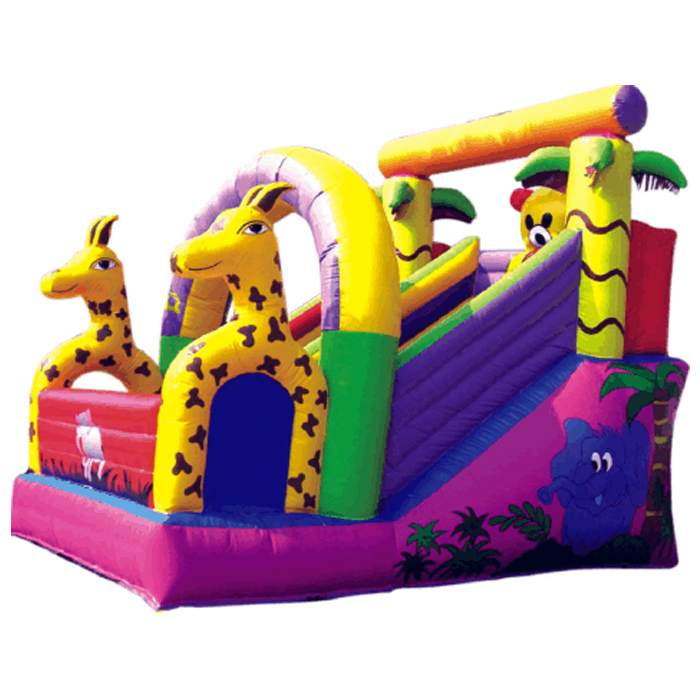 Kids are sure to spend hours inside it jumping and falling on its bouncy surface. It can be purchased from the company website by leaving a quote and one can also get further information on its other products.